If you have one or more community cats, need help trapping or can bring the cats in yourself and simply need spay/neuter assistance, please fill out the form below and the FACE team will be in touch with you as soon as possible. The Community Cat Package is $40 and includes Rabies/FVRCP Vaccinations, Wellness Check, and Mandatory eartip. Please fill out the form below as accurately as possible. If you have questions, please call 317-638-3223, Ext. 113. Please help us understand the situation so we can provide the best and most timely care for the cats you're concerned about. Will you need to borrow a trap? * Yes, I will need to borrow a trap. No, I will not need to borrow a trap. Ear tipping is a painless procedure performed while the cat is sedated. A small portion of the left ear is cornered/squared off. This serves as a permanent ID that shows the cat has been spayed or neutered and vaccinated, and that the cat is being cared for by someone. 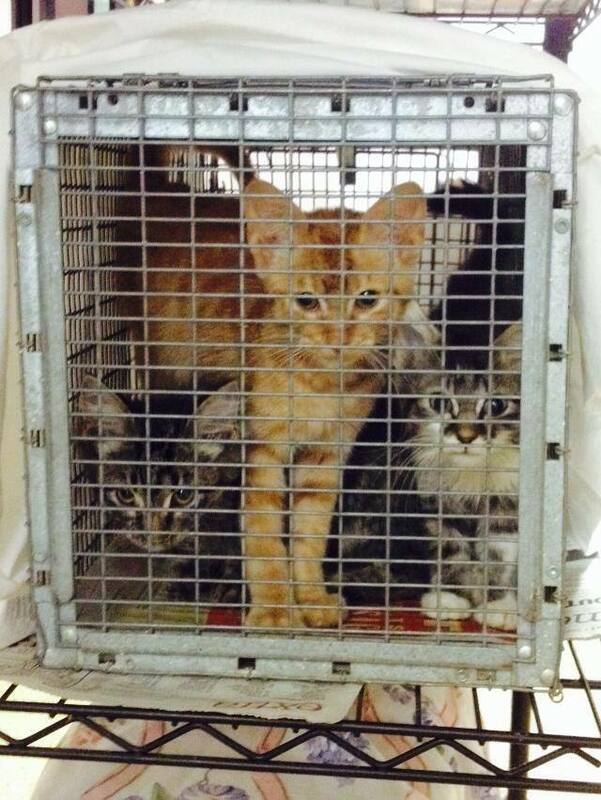 Indianapolis Animal Care and Control contacts Indy Feral if any ear-tipped cat is impounded. Ear-tips are not for indoor/outdoor cats. 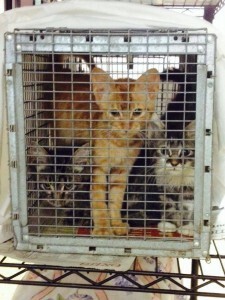 Owned cats that go out on occasion should receive a microchip. If you do not have transportation, please attempt to find help before relying on FACE volunteers. A field volunteer can be assigned for people with special needs including no transportation, physically or mentally disabled, or trapping situations that require assistance (i.e. medical emergency, large trappings).